Cluster, one of the best vocal groups in Italy, was founded by five students of the Niccolo Paganini Conservatory in 2004. Cluster pushes the voice towards new frontiers through innovative arrangements and advanced technologies, creating a unique blend of jazz, pop, and fusion. They have performed on some of the most prominent stages in Italy, Europe, USA, and Russia, sharing the stage with national and international stars like Mario Biondi, Marco Mengoni, The Swingle Singers, Gigi D’Alessio, Luca Barbarossa, Andrea Bocelli, Fiorello, Morgan and Giorgio Panariello. Their first album, “Cement” (2007), secured Italy’s first ever triple nomination in the Contemporary A Cappella Recording Award (CARAs). It later reached the top of the Italian iTunes download chart and kept the first position for over a week, surpassing artists like Madonna and Coldplay. Their rise to the top continued with their breakout appearance on the first season of Italy’s X Factor, winning over their mentor Morgan and millions of fans. Cluster’s subsequent albums, “Steps” (2009) and “Christmas Present” (2010), received a total of 12 nominations and 5 awards in the CARAs, including Best Original Song and Best Holiday Album, establishing Cluster as the most award-winning Italian vocal group in history. 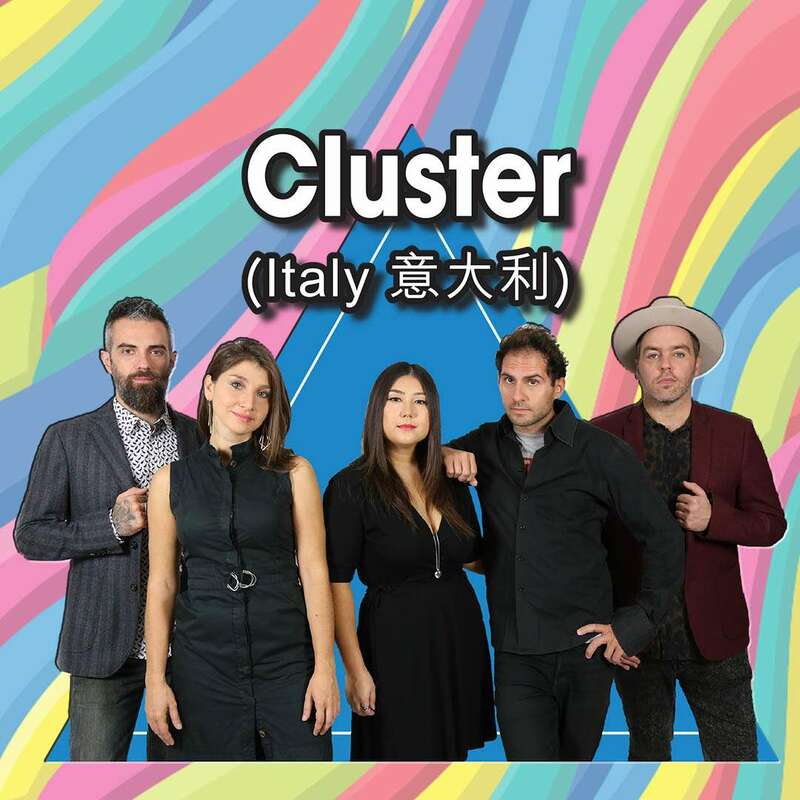 Cluster’s released their first Italian album in 2015. 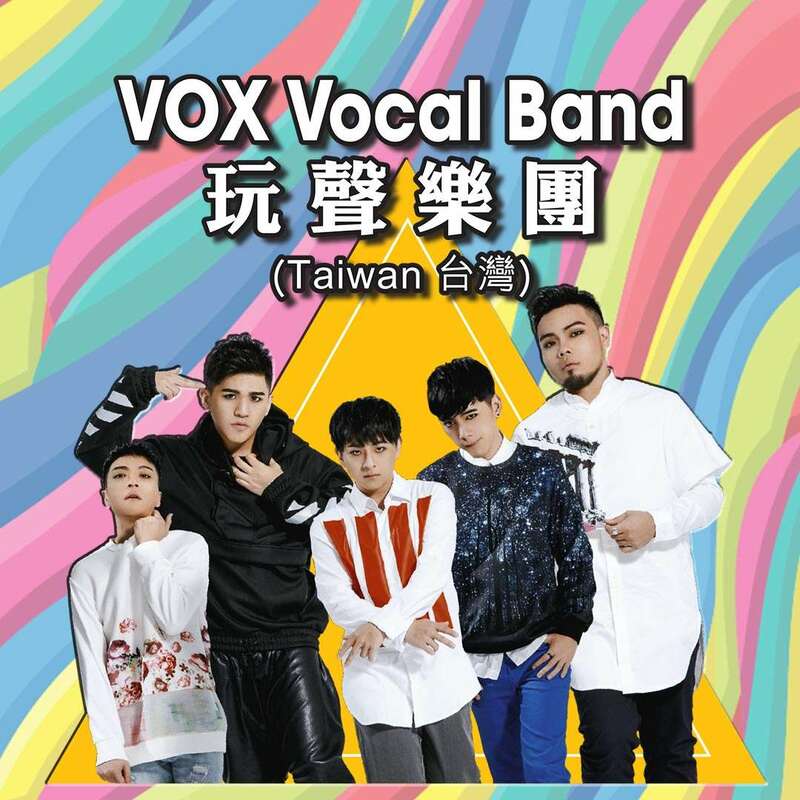 Discovered by the influential Taiwan music producer Lee Shou-chuan, VOX Vocal Band, Taiwan’s very first professional male a cappella group was formed in 2012. They devoted themselves in promoting “Mandarin-Pop” a cappella music. No matter it’s the original music or covers, their music is well liked and accepted by the crowds. They are indeed the most popular and energetic a cappella group in Taiwan. In 2008 and 2011, The Public Bath House Vocal Group (precursor of VOX Vocal Band), took part in Taiwan International Contemporary A Cappella Festival Competition, and won Gold Award-First Prize, Best Jazz Piece, Best Mandarin Piece, and Best Solo in both years. They also received Best Stage Performance in 2011. In 2009, they also won Gold Diplomas-First Prize, Pop Category in Vokal.total International A Cappella Competition. VOX’s first album “Chocolate” was nominated in the 25th Golden Melody Award as Best Singing Group. Album “VOX 2” was nominated as “the best 20 albums in year 2016”. The song “The Brightest Star in the Night Sky” got the Best Recording Award and was nominated in the Best Arrangement in BEEHIVE AWARDS, China in year 2017. Their album “VOX 2” was nominated in 2017 Contemporary A Cappella Recording Award (CARAs) as Best Asian Album. VOX toured around the world, including the United States, Canada, Japan, Mainland China, Philippines, Malaysia, Brunei, Vietnam, Thailand, Indonesia, Cambodia, Austria, and Germany. They have more than 500 concerts since they started. 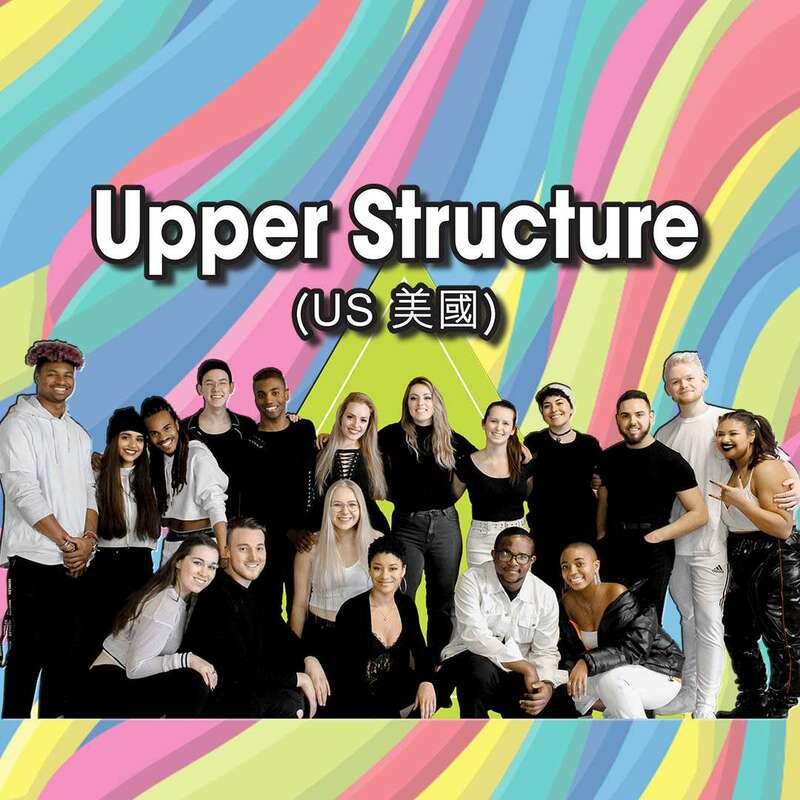 Upper Structure was founded in 2015 at Berklee College of Music. In 2018, they released their first studio album, “Bridges”. Shortly after the release, their rendition of “She Used to Be Mine” was recognized on the Best of Collegiate A Cappella 2018 album. In addition to this award, they were awarded first place at both their Quarterfinal and Semifinal, and finished second place overall at the International Championship of Collegiate A cappella (ICCA) Final. Through all of its success, Upper Structure remains focused on the one reason the group started in the first place: creating unity through music. In bringing an emotional, empowering, and innovative view to the music they perform, the group has created a family with each other, as well as sharing this family to the world around them. 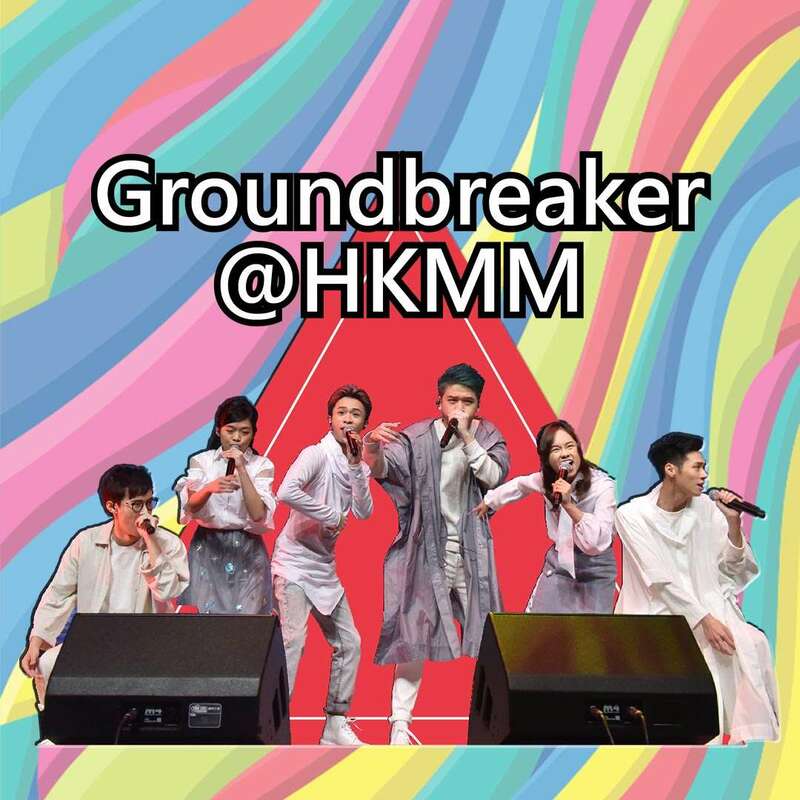 Founded by 6 experienced singers, the Groundbreaker@HKMM is an uprising vocal group. With a repertoire of strong beat music like Electronic Dance Music, they commit to unveil the endless possibilities of the human voices. Recently, in addition to their presence in the China International Import Expo in Shanghai, they also performed for the FIVB Volleyball Nations League in HK Coliseum, HKFYG International a cappella Festival - a cappella Extraganza in Queen Elizabeth Stadium, and performed in the Vocal Asia Festival held in Taiwan, all with unparalleled receptions. 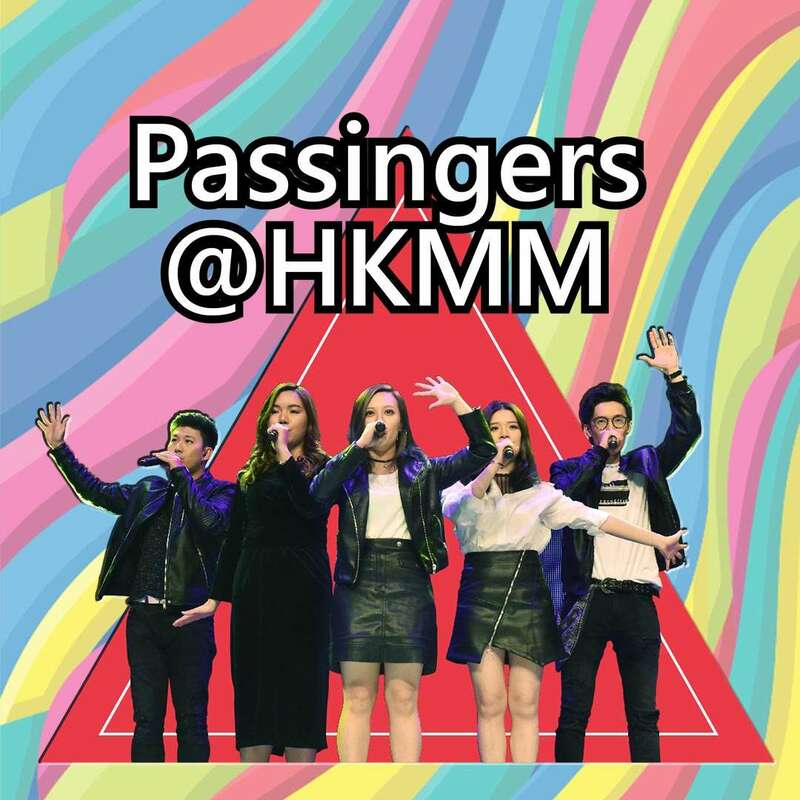 Passingers enjoys to share their delighting music in the fast-paced city. On top of their extensive performance experience, The 7 members have a diverse professional background and unparalleled passion for vocal music. In addition to TV appearances, they have been invited to guest-perform in the Celebration of the 68th Anniversary of the Founding of the People's Republic of China Variety Show, FIVB Volleyball Nations League, both in Hong Kong Coliseum, in Transportation Department's 50 Anniversary Reception, and also in the 2018 Hong Kong International a cappella Festival - a cappella Extravaganza, among many other occasions. 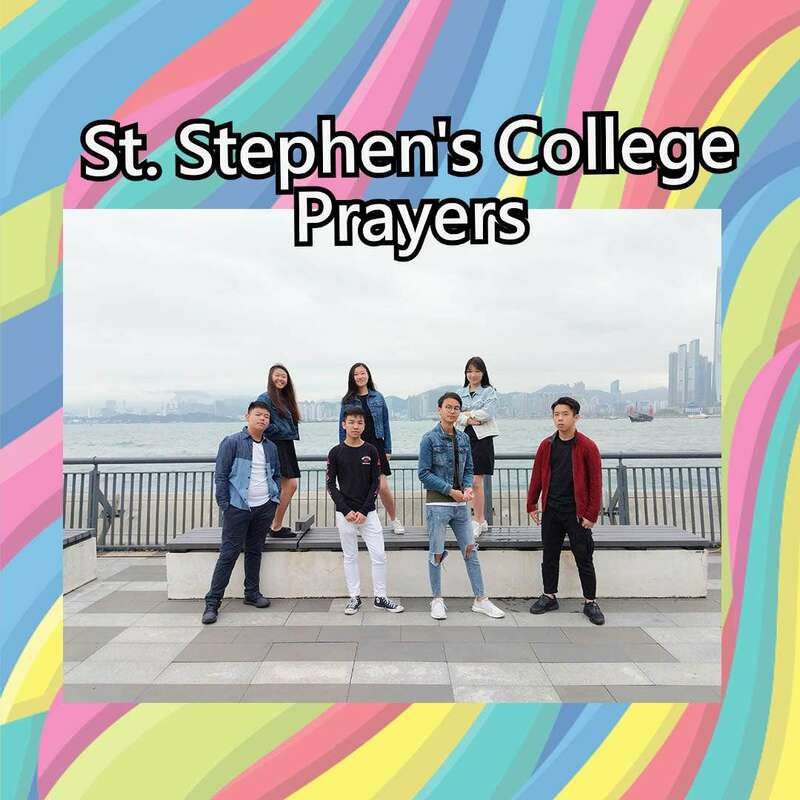 Previously known as Seven Dollars, Prayers consists of senior students of St Stephen’s College Choir who are passionate about singing acappella music, and often spend their post-choir-rehearsal time and lunch time singing acappella music arrangements in every corner of our campus. With the inclusion of an extra vocal percussionist this year, the group managed to spice up their performances with the luxury of two bass-vocal percussionist, and clinching their first vocal band championship in the Hong Kong International Acappella Contest. We would like to express our deepest appreciation to the following persons and corporations for the generous support, which has made our concert possible. Support a cappella music, support a cultural seedling that everyone can enjoy! Your benevolence enables us to continue to bring the fantastic vocal wonders to students and the public at a minimal charge, and deliver the superb music around the city. © 2019 無伴奏合唱 Acappella. All Rights Reserved.